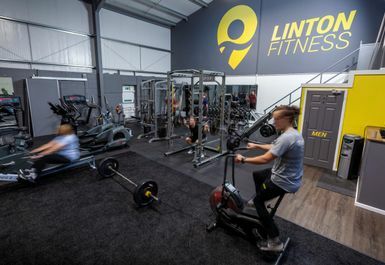 Linton was established in 2018 and provides a great selection of brand new high quality equipment for its users. 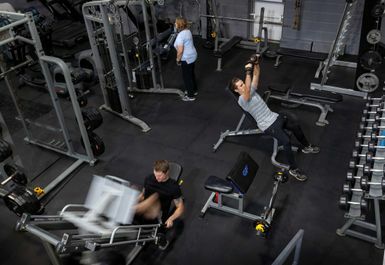 The layout of the gym has been carefully thought out to allow enough space for users to complete a range of functional training exercises. 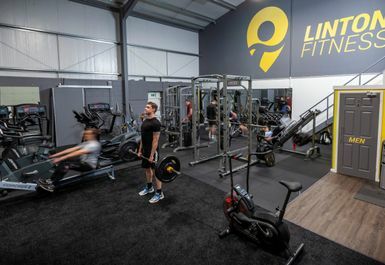 There is something for everyone at Linton with a large range of different apparatus including, free weights, functional training equipment, cardio vascular, adjustable benches, racks and long bars for those monster deadlifts! 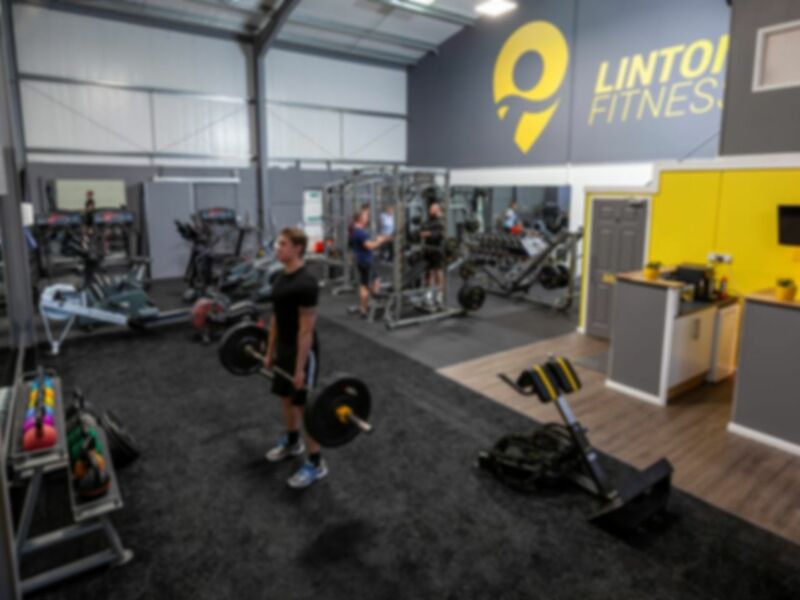 Linton reach out to those not comfortable with individual exercise and encourage group workouts and help is on hand for those who should need it. 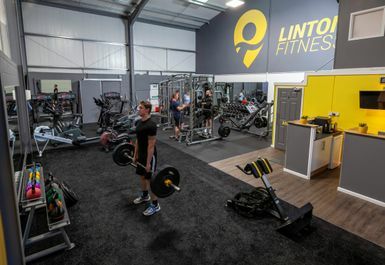 Linton Fitness CB21 4XN is situated on the grip industrial estate just off the B1052 and is only 0.1 mile from Linton Zoo and 0.2 miles from the A1307, Linton also provide onsite parking completely free of charge for its users. Those using public transport can get the X13 Gold bus which runs regularly from central Cambridge all the way through to within walking distance of the gym.